by Frank M. Barker, Jr. A study of Paul&apos;s first letter to Timothy is crucial today. 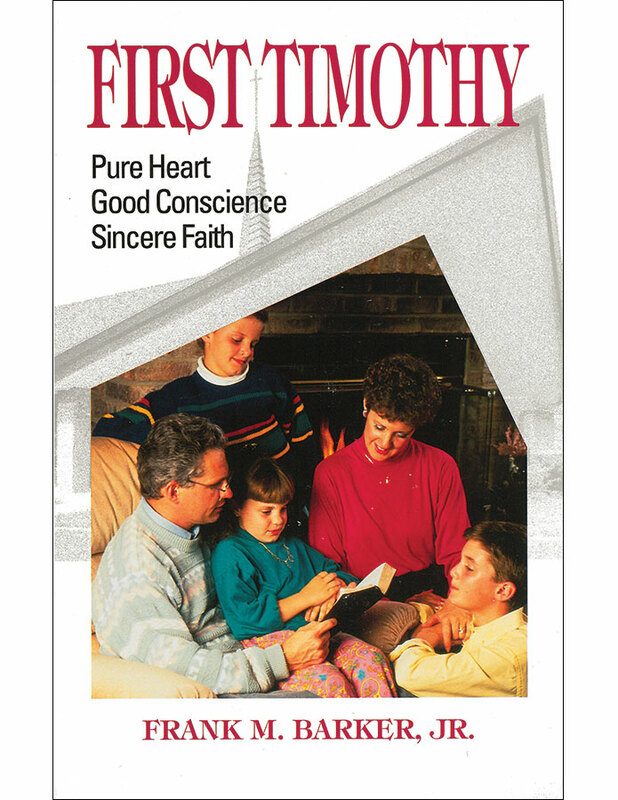 The book sheds light on important matters of local church organization and operation and how people should conduct themselves in the household of God. 13 chapters, 160 pages.